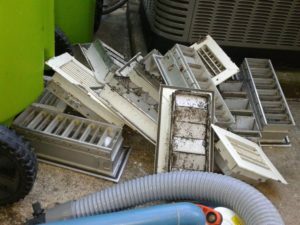 Musty Odor in Your Rockville, MD Home? 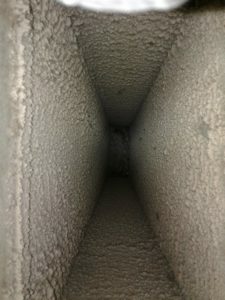 Suspect a mold issue? 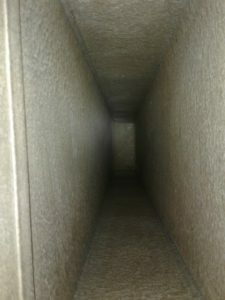 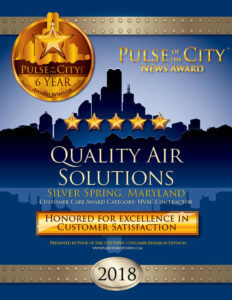 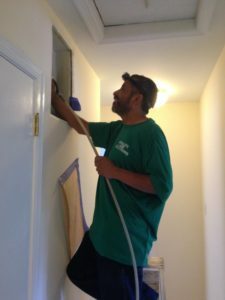 Call in the experts at Quality Air Solutions to clean your vents!